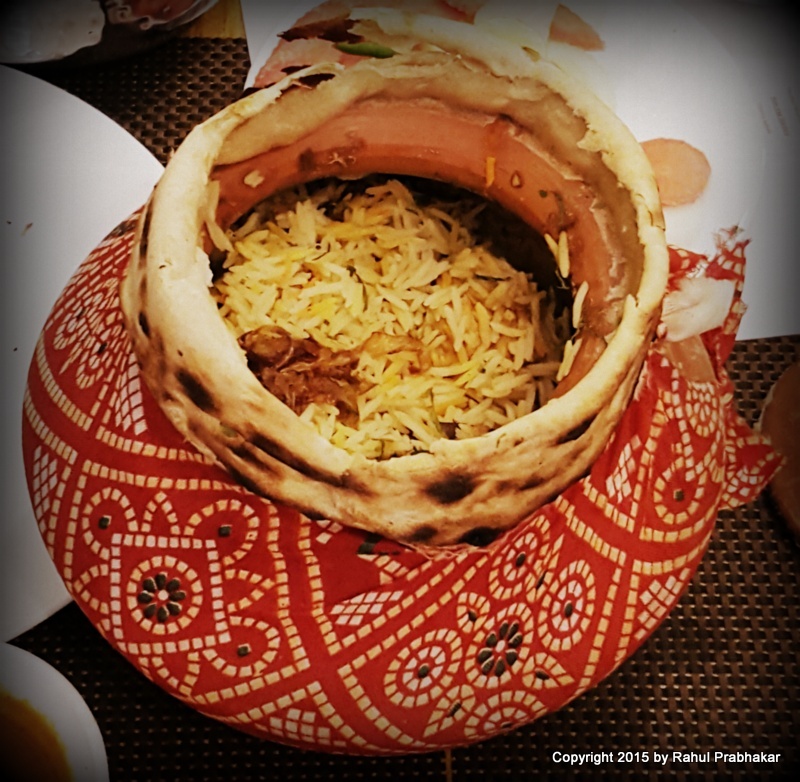 It is hard to find a property in Delhi that specializes in authentic kebabs, biryani and curries. Even though Awadhi cuisine is quite popular in this part of the world, only a few have managed to get the preparation right or keep the distinct taste intact. Few days back, during a chance visit to Malviya Nagar, I discovered a small colorful restaurant, which by a strange coincidence is named the Kebab Gali. Not knowing what to expect, I made a hurried entry to inquire about their menu. To my surprise, the Kebab Gali offers a great assortment of authentic kebabs such as Dahi Ke Kebabs, Dohra Kebabs, and Galouti Kebabs. 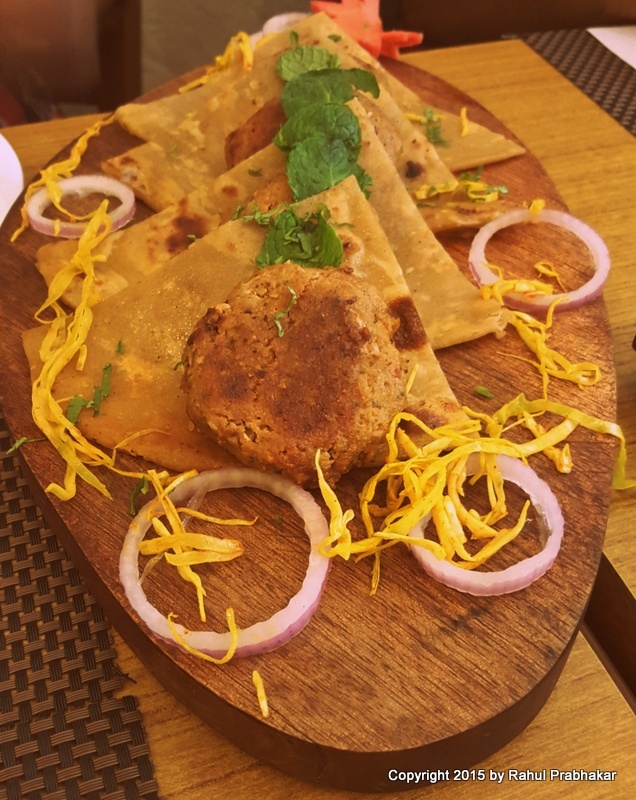 Usually made with minced meat and mild spices and served as appetizers, these kebabs taste heavenly with chutneys and dips. 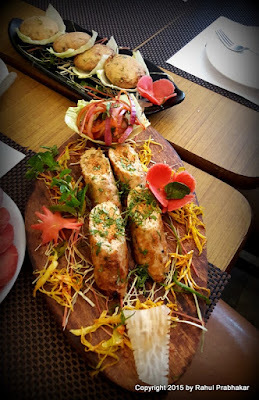 The elaborate spread at Kebab Gali brought back vivid memories of my last visit to Lucknow. The capital city of the state of Uttar Pradesh is hailed for popularizing the Awadhi cuisine, particularly dishes like kebabs, biryanis, kormas, kaliyas, nahari kulchas, zarda, roomali rotis, warqi parathas, and sheermal. 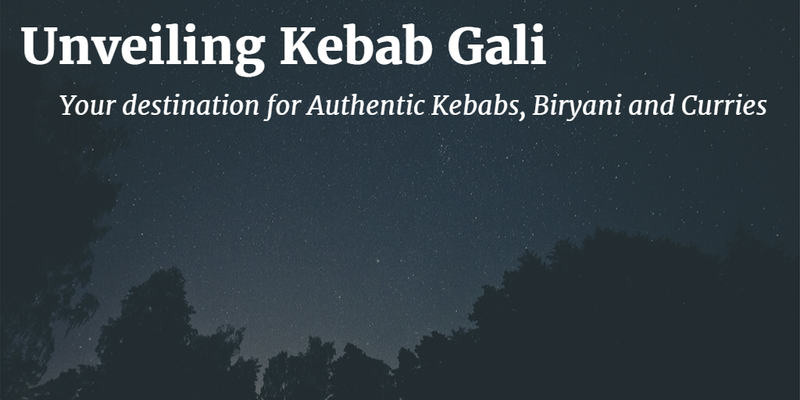 In this blog post, I'm going to list my favorite dishes at the Kebab Gali. 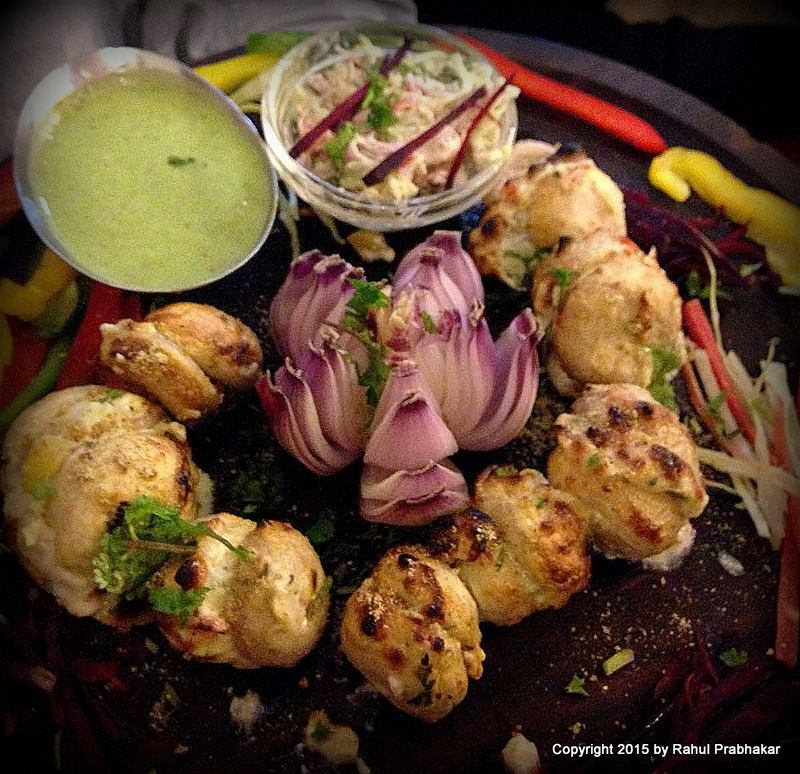 When it comes to crunchy vegetarian kebabs, Dahi Ke Kebabs still rules the roost. 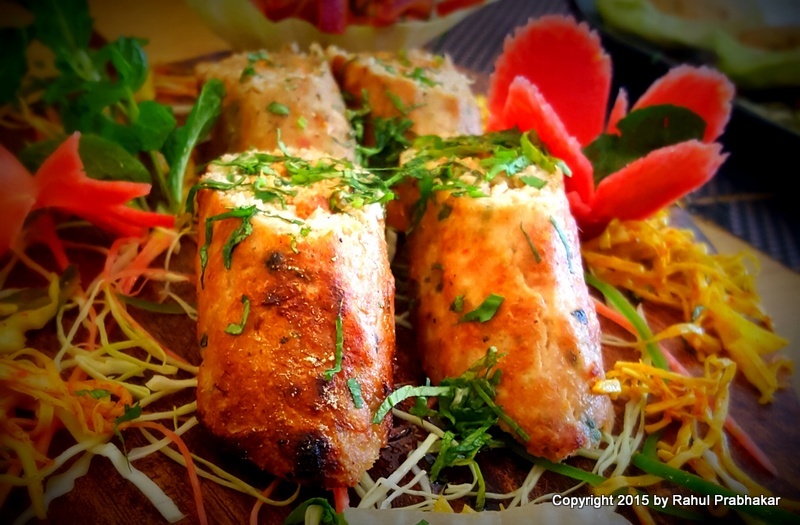 Made from hung curd, cheese, onions, ginger, and pepper, these delectable soft kebabs are a must-have. 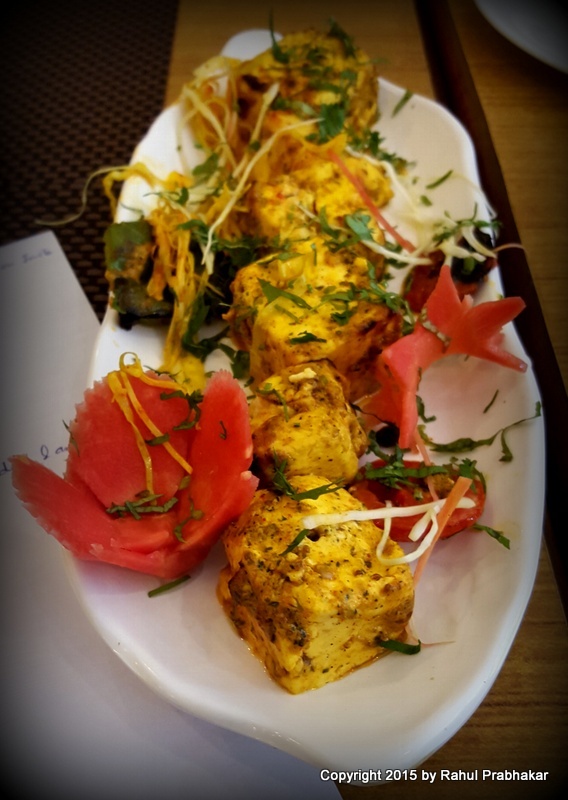 A classic alternative to chicken tikka, this dish is perfect for those who love chunks of grilled paneer marinated in Indian spices. 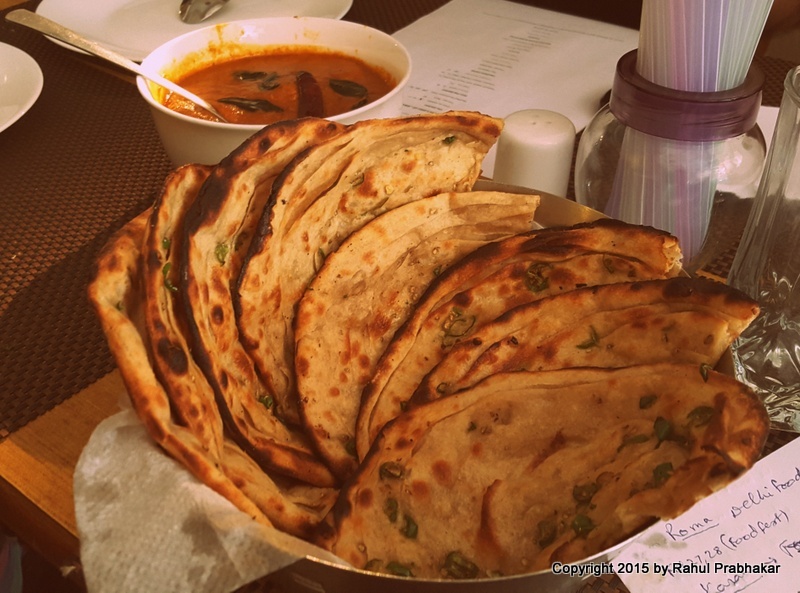 Made in clay ovens (tandoors) or Indian pans (greased tawa), this popular North Indian starter is scrumptious in every bite. Perhaps the tastiest starter for vegans, the Stuffed Mushroom Tikkas are succulent button mushroom caps filled with finely chopped bell peppers and paneer. Tastes best when served piping hot with lemon wedges and onions. A chef special, Dohra Kebab contains a layer of mutton mince topped with chicken mince, roasted in a tandoor till perfectly cooked. 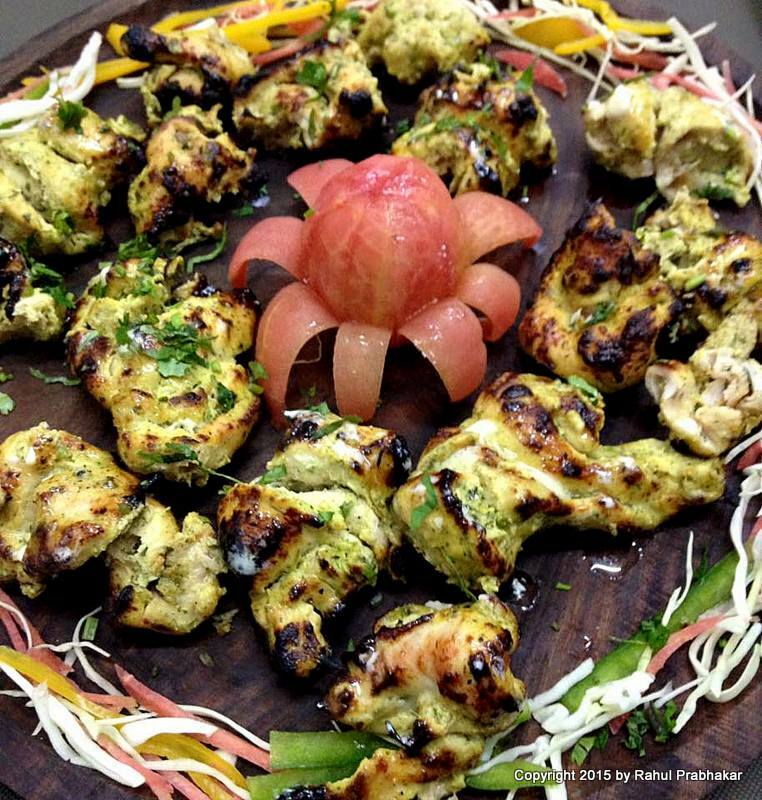 Served with mint chutney and onions, these juicy kebabs contain a mélange of flavors. 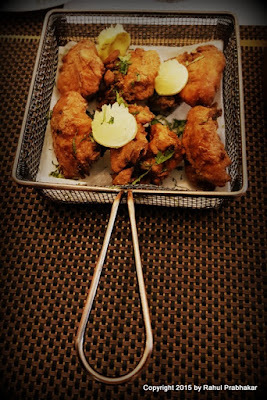 A battered fried fish that is soft from inside and crunchy from outside. You couldn't possibly ask for anything better! 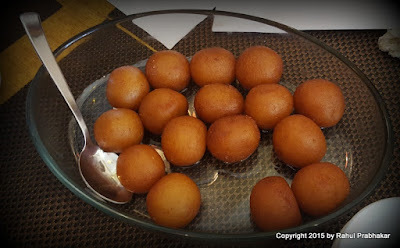 The literal meaning of the word 'Galouti' is 'melt in the mouth'. In the ancient days, Galouti Kebabs used to be prepared in the royal kitchens of the ageing Nawabs of Lucknow (since they faced difficulty in chewing). In its modern-day avatar, these delicious, mouth-watering kebabs are served with multilayered soft parathas called Warqi. As the name implies, these 'roasted to perfection' chicken tikkas are marinated overnight with Kasturi Methi, which lends the perfect divine flavor for your palate. First look and you think it sure looks like Tacos, but Chicken Khurchan is essentially spicy chicken grilled with onions and bell peppers wrapped in mini rotis. With a taste that cannot be compared with anything else, Chicken Khurchan is beyond doubt the best signature dish at Kebab Gali. 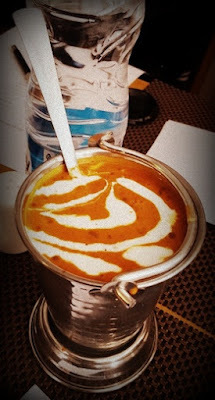 Craving for the perfect Dal Makhani made from whole black lentils, red kidney beans, butter, and cream, then this is the dish you should be going after. And while you're at it, don't forget to order some Mirchi Parathas. This hot spicy curry is one of the national dishes of Pakistan. 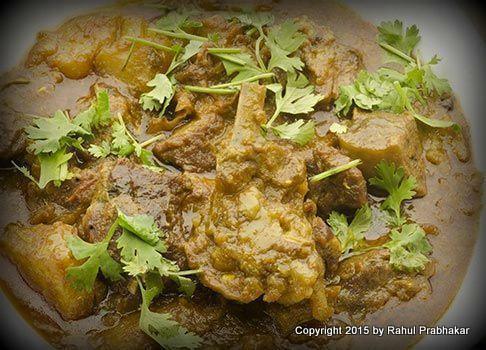 Garnished to taste and best paired with butter naans, the Mutton Nihari is all set to chase away your wintry blues. 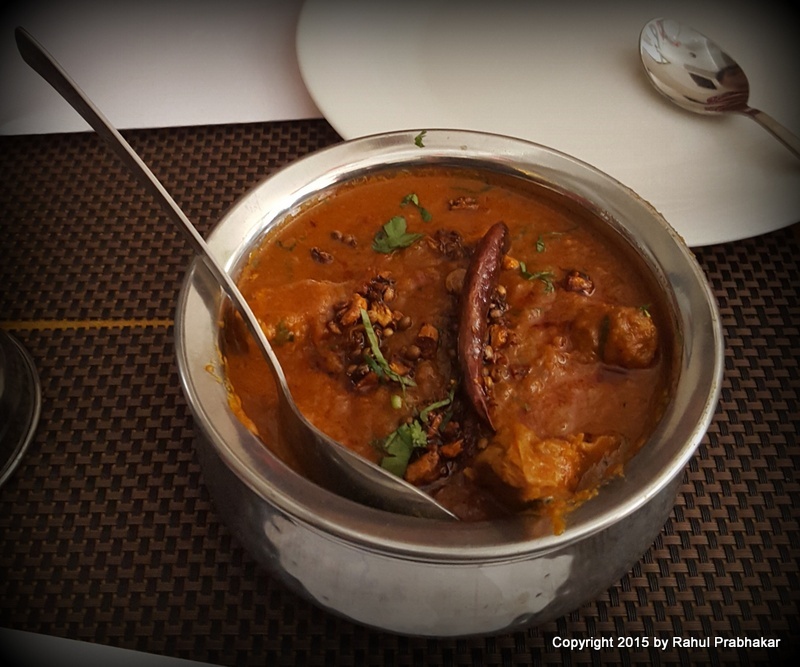 Served with hot tandoori rotis, this delicious curry dish contains succulent pieces of chicken soaked in tomato gravy with coarsely ground garam masala, onions, coriander and red chilies. 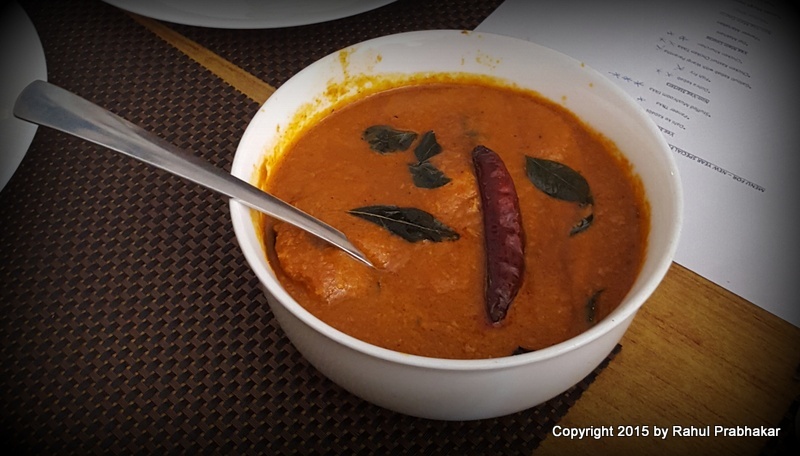 Dig into this sinful and flavorsome fish curry, made healthy by cooking in less oil. 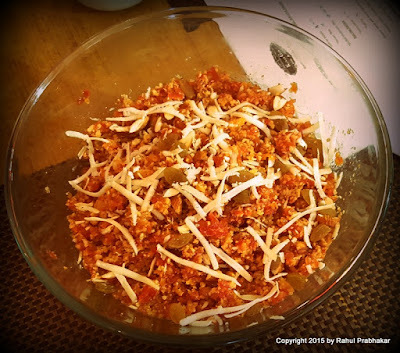 Best enjoyed with tandoori naan, rumali roti, or lacha paratha. Beyond doubt this was the pick of the bunch for me. The rice and meat are cooked separately and then layered in an earthen pot (handi) before cooking with steam (dum). To ensure the flavors and aroma remain intact, the pot is sealed with dough. Available in three different variants - chicken, mutton, and vegetarian - this biryani tastes best with gravy and raita. Popularly known as Gajrela, this sweet dessert is made with grated carrots, condensed milk, and sugar. 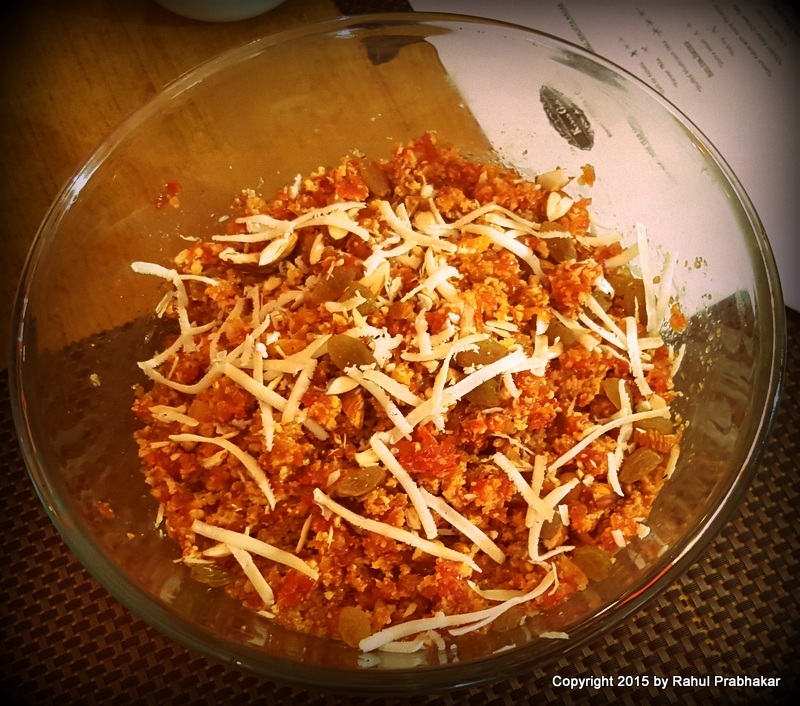 Khoya, cardamom powder, and nuts are added to elevate the flavor. Made of milk powder, yogurt, sugar, and water, these fried dumplings taste heavenly when dipped in rose scented sugar syrup. 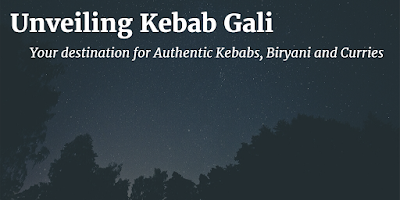 Like me, if you're also a fan of flame-cooked Awadhi dishes served from behind a counter, then make sure to visit the newly opened Kebab Gali as soon as you can.